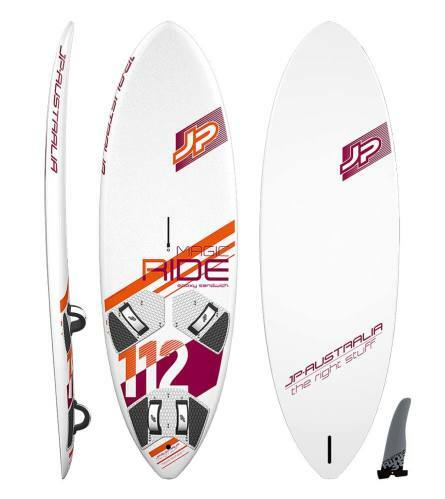 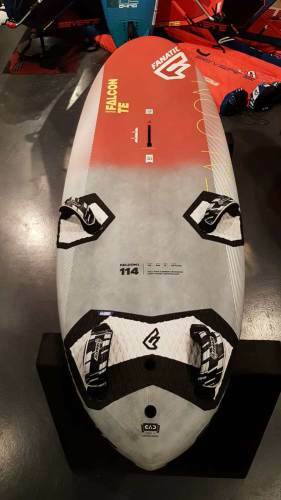 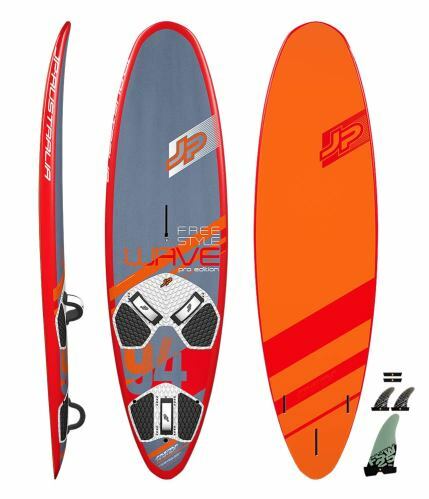 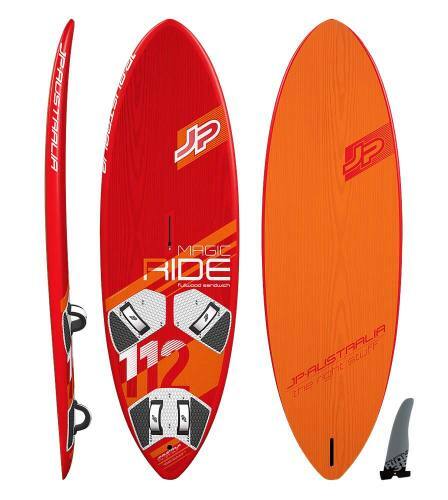 The range of Telstarsurf’s windsurf boards is very extensive. 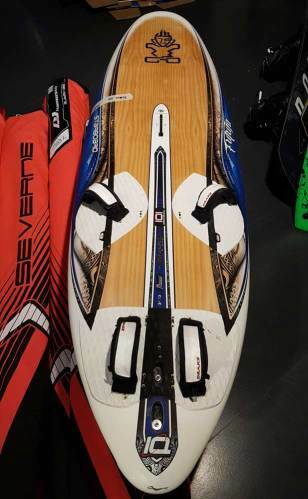 So much so that we dare to say that it is the largest range in Europe. 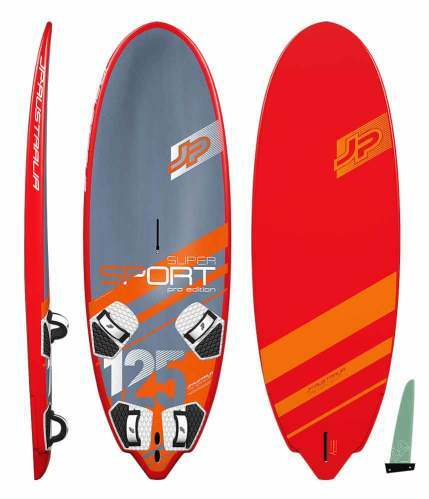 Online as well as offline the range is offered at very competitive prices. 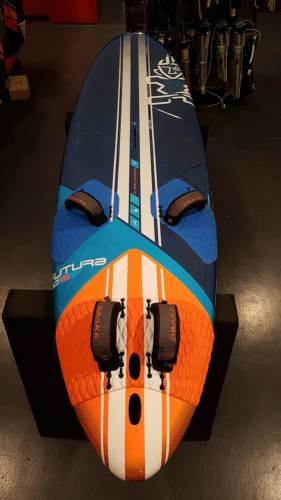 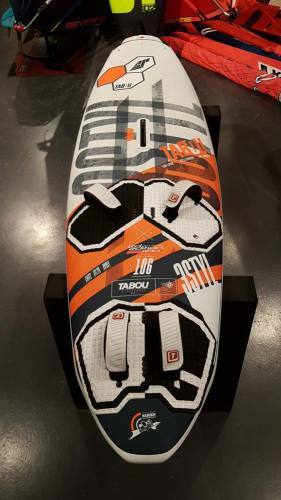 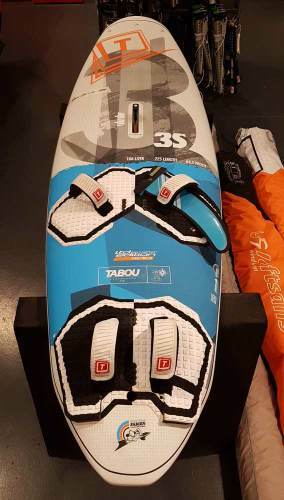 Aside from the newest models of windsurf boards, you can also come to Telstarsurf for a dated windsurf board, which also makes a difference in your wallet. 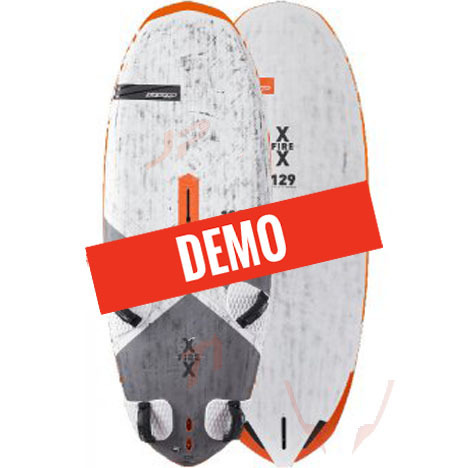 As an advantage of the size of Telstarsurf, it has the buying power to always being able to offer to its customers special prices. 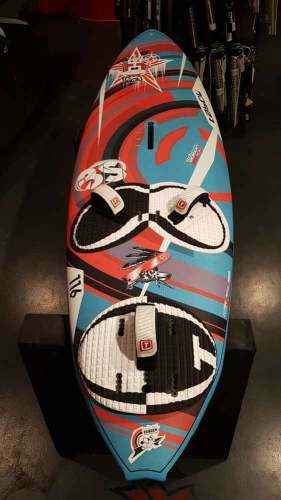 There are at least 50 types of surf boards on display in the surfshop so you can easily compare them with eachother. 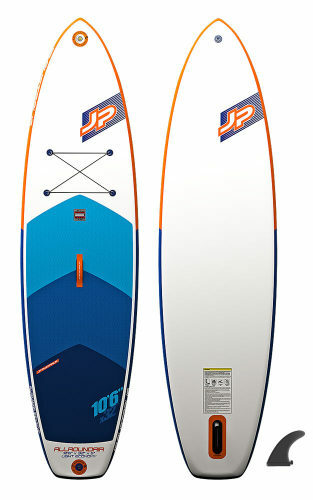 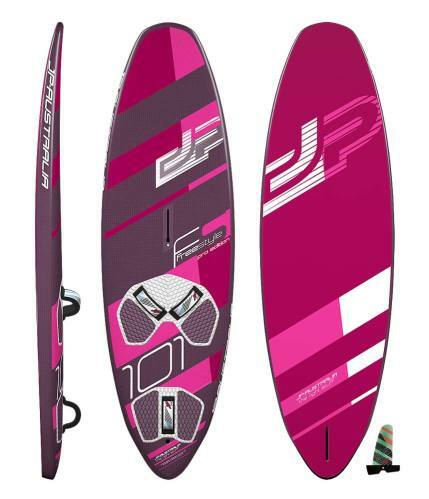 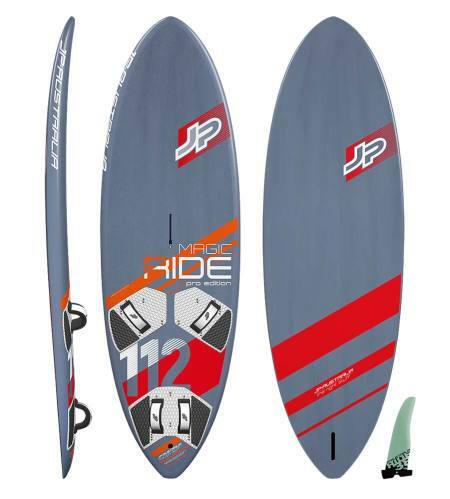 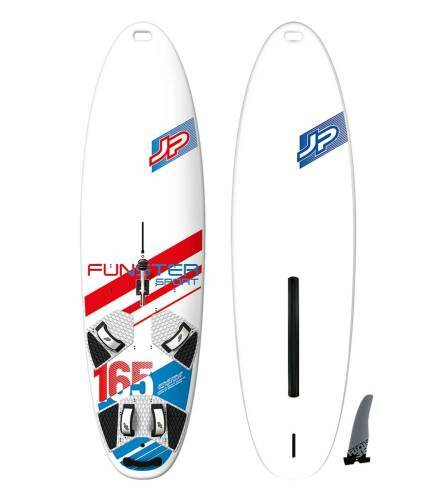 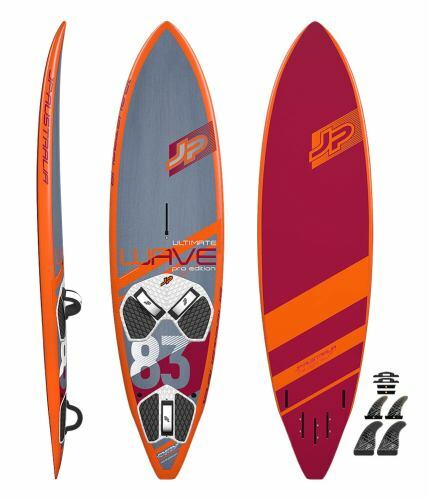 In addition to the 50 new models there are also at least 100 second hand windsurfboards on offer.